As a leader in developing and delivering enterprise business systems and services to the Federal government and commercial sector, we continuously seek to align ourselves with talented, motivated individuals who are as passionate as we are about working with our clients to create smarter and leaner IT and business solutions. 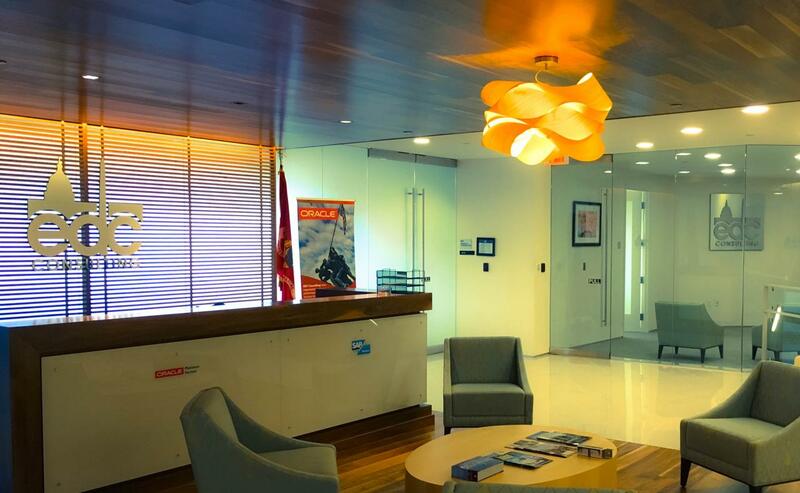 As a rapidly growing and successful company, EDC Consulting strives to be an employer of choice within the Washington, DC metropolitan area and the Federal government market. To achieve this goal, we hire only the brightest, most talented and passionate people. EDC Consulting’s professionals accept challenging and rewarding work and in return receive excellent compensation and benefits, as well as the opportunity for personal and professional development. Our hiring process includes pre-employment screenings, a thorough background check (including salary and education history), and an in-depth structured interview covering your entire career. If you pass the muster, you will be part of dedicated team and on the path to a rewarding experience.